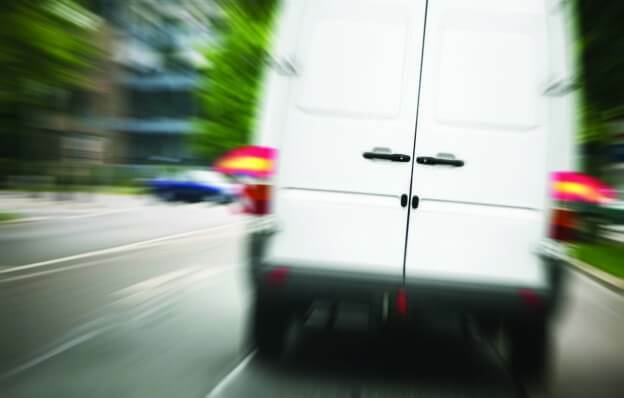 There are many pitfalls when it comes to searching for a cheap courier insurance policy, and searching online reveals a number of companies who only offer access to one insurer. Lots of couriers will, on a day-to-day basis, deliver pallets of goods – e.g. parcels and newspapers – and ferry them from one location to another. Hence, they will be insured on that basis. 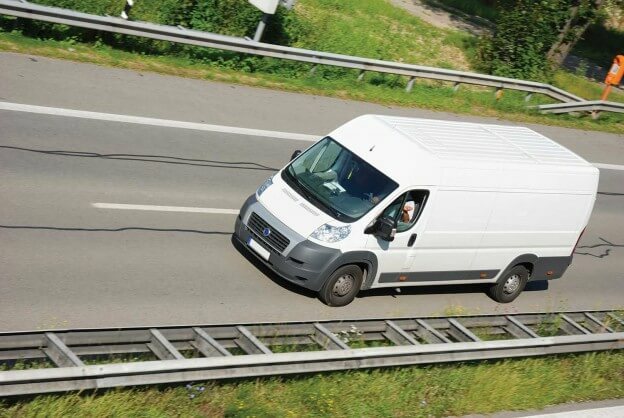 We have discussed courier van insurance and goods in transit insurance. Couriers across the country will purchase these products at the same time. 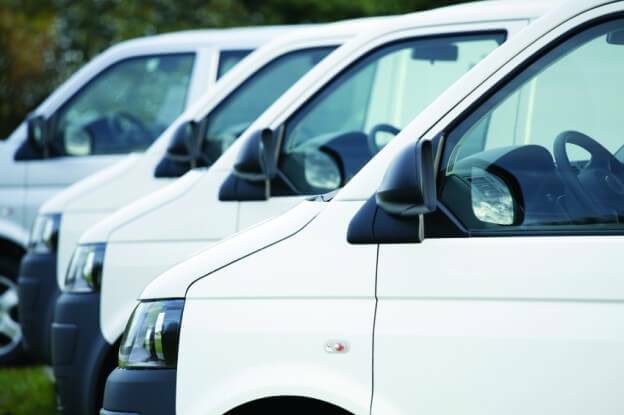 If you run a courier business, then it is very likely that you will own a number of vehicles that need insurance. 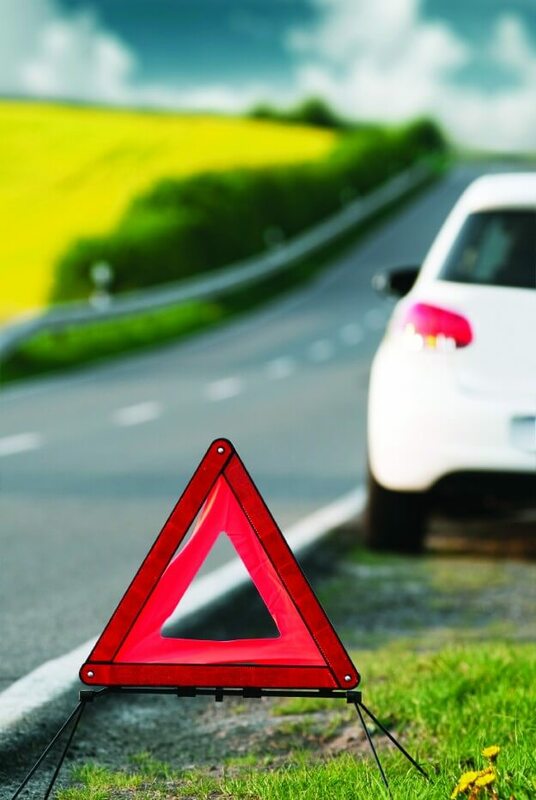 In which case, it’s equally likely that you will need a courier fleet insurance policy. This is a common question, and not an illogical one. 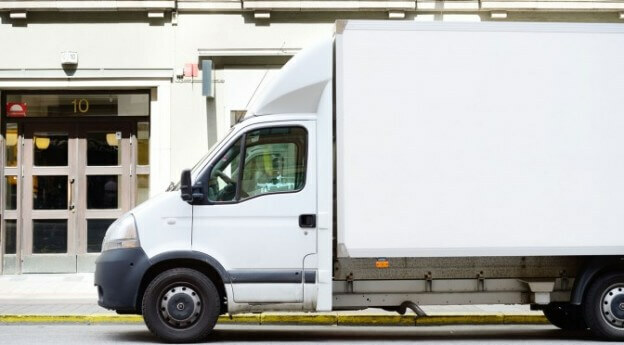 Many independent couriers, starting out for the first time in business, will own their own vehicle, and will already be insuring it on a private van policy. 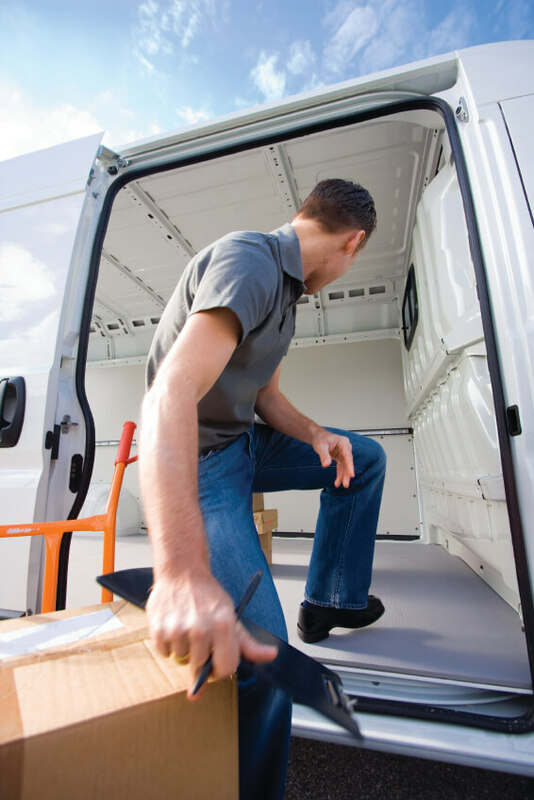 Goods in transit insurance cover might not be a legal requirement, but for any courier, it really is a must. Couriers who have been delivering goods for a while will know that. It seems a simple enough question – and one that you need to know the answer to before you even know if you need courier insurance!